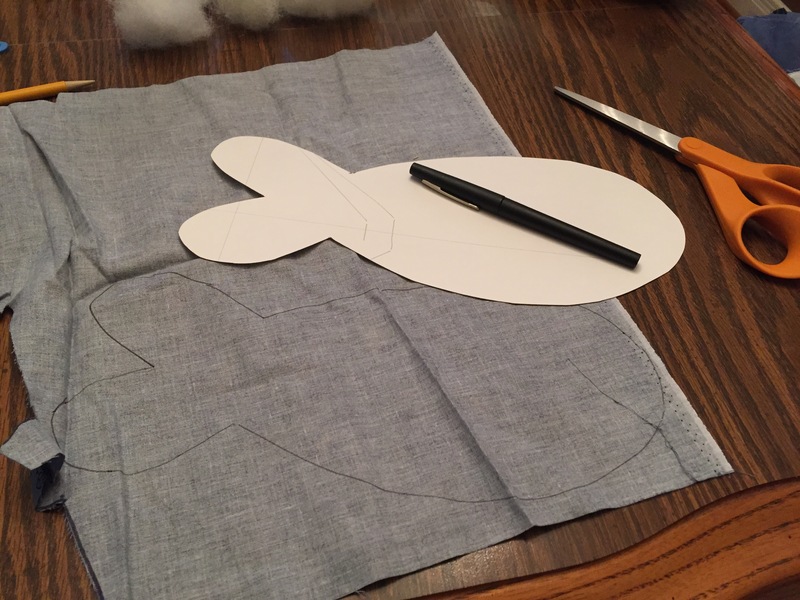 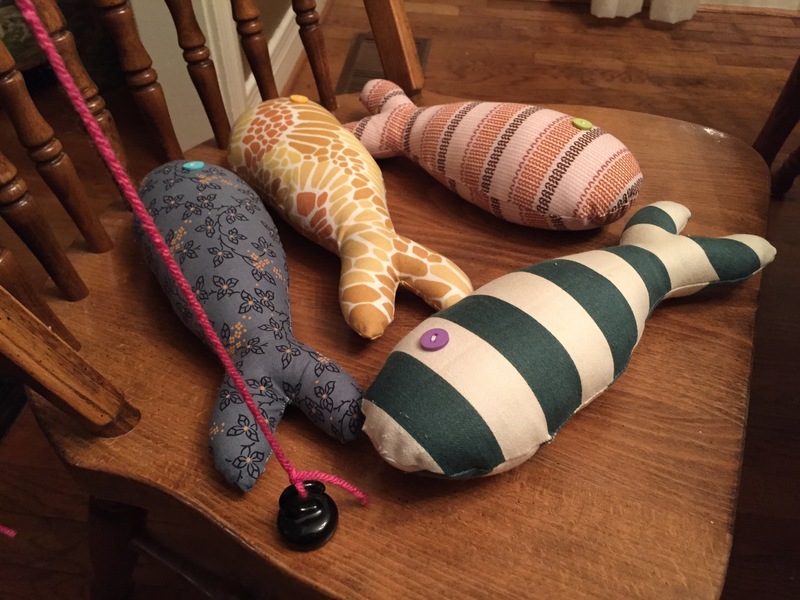 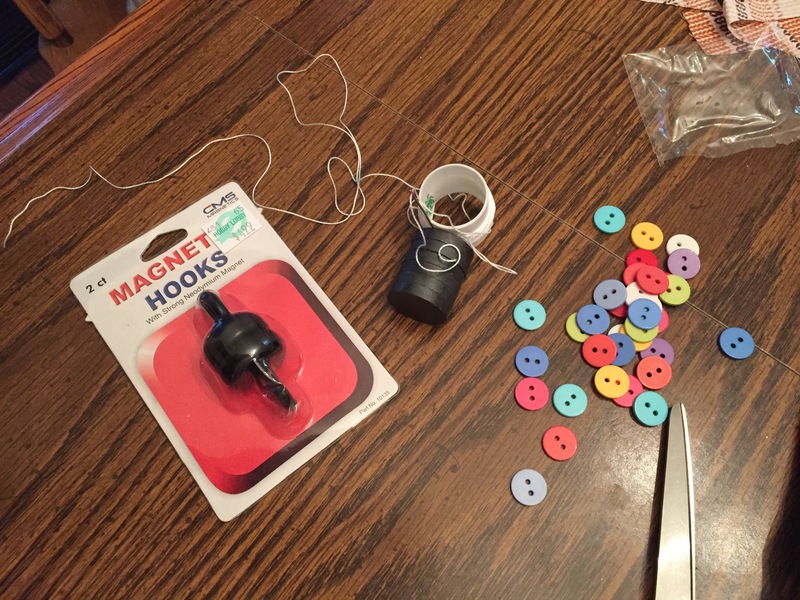 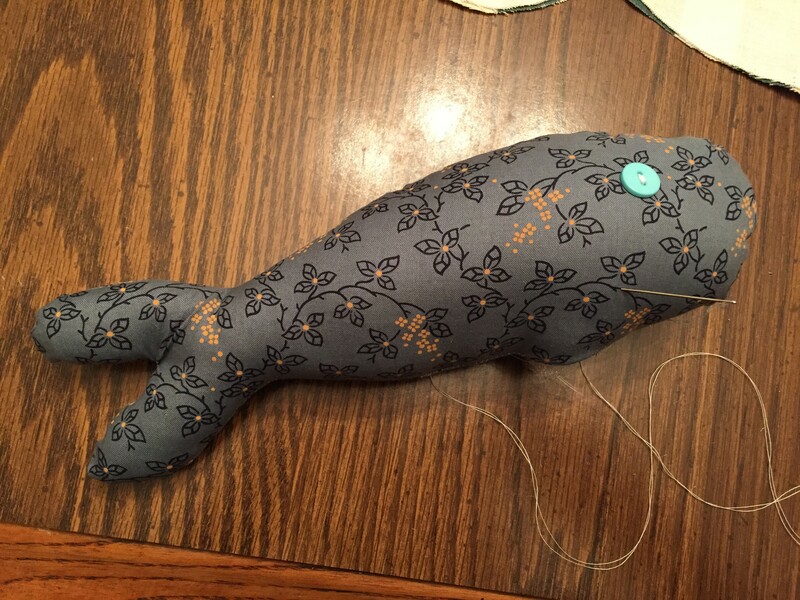 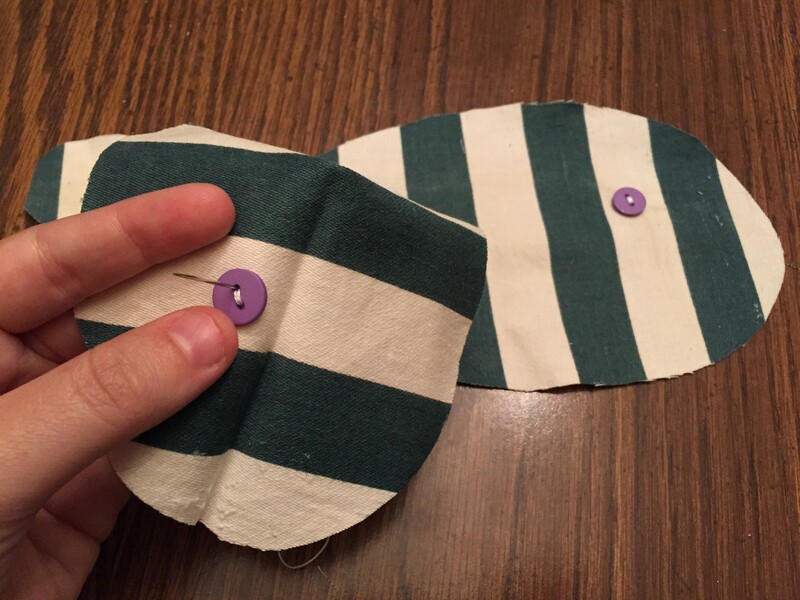 This entry was posted in DIY Projects, My Favorite Things, Sewing Projects and tagged 3 year old toy, diy children's toy, fabric fish, magnet fishing, pretend play. 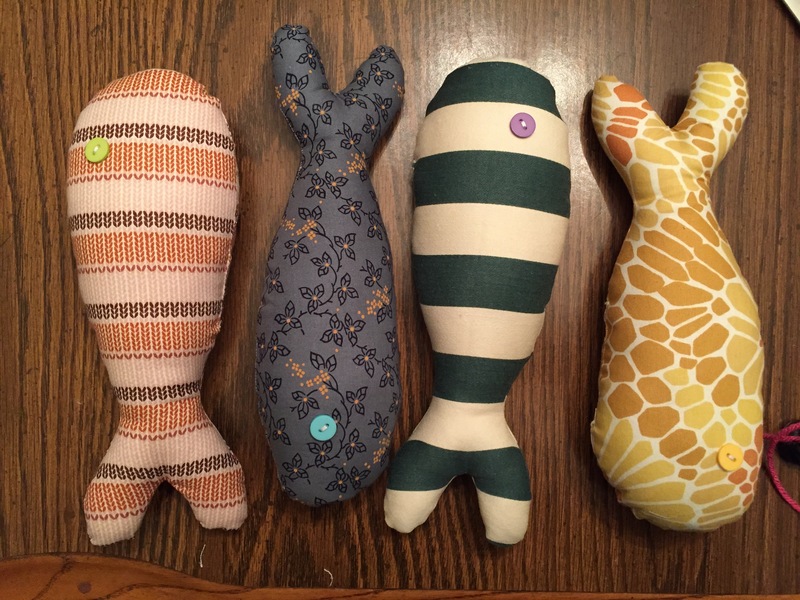 So Adorable and Fun – I am excited to play Go Fish with Jo. 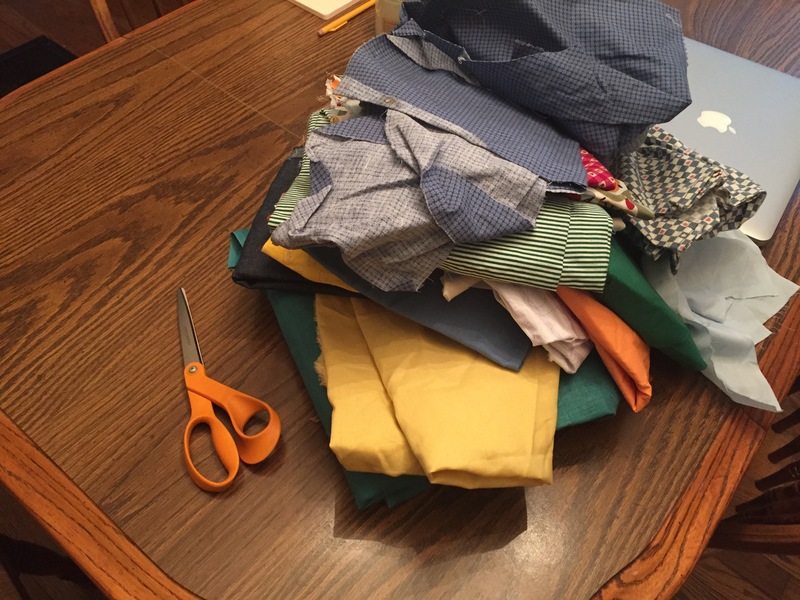 Thank you, Sarah.